Technology in many ways is perfectly conceived to operate in the workplace, bringing an ability to operate around the clock at increasing levels of accuracy and productivity. 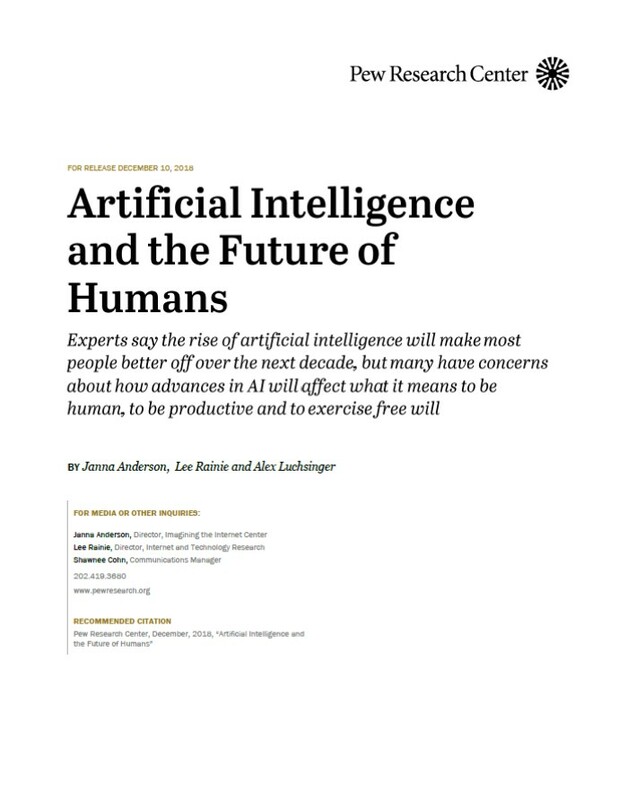 Since the Industrial Revolution, machines have been the ideal colleague, performing some of the most mind-numbing tasks and freeing up human partners to do more interesting and productive things. 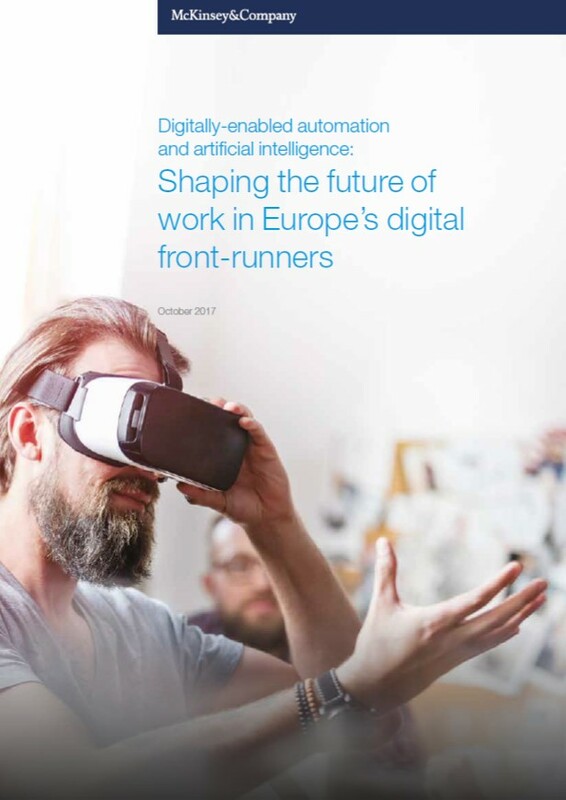 However, in the near future, new digital technologies are set to take the next step, graduating from the factory floor to the boardroom and applying themselves to more complex, cognitive activities. 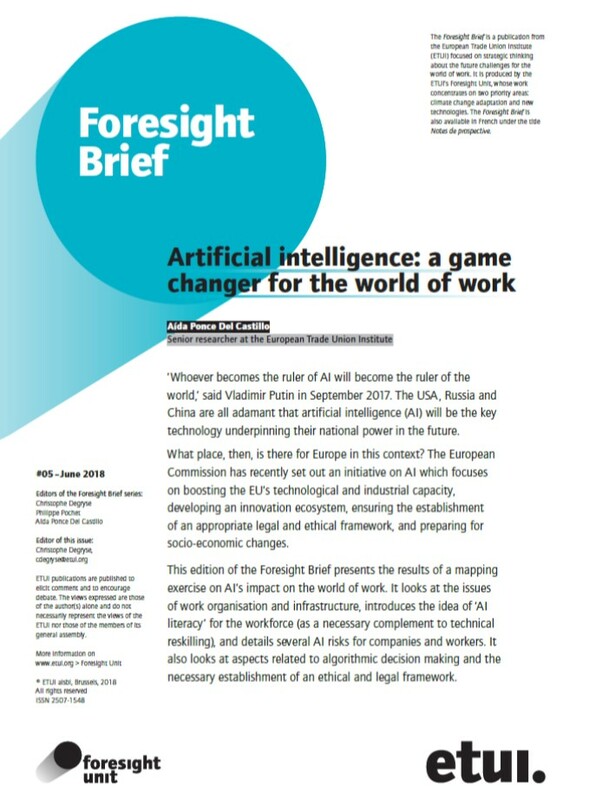 Technologies such as artificial intelligence (AI) are a game changer for automation in the workplace. 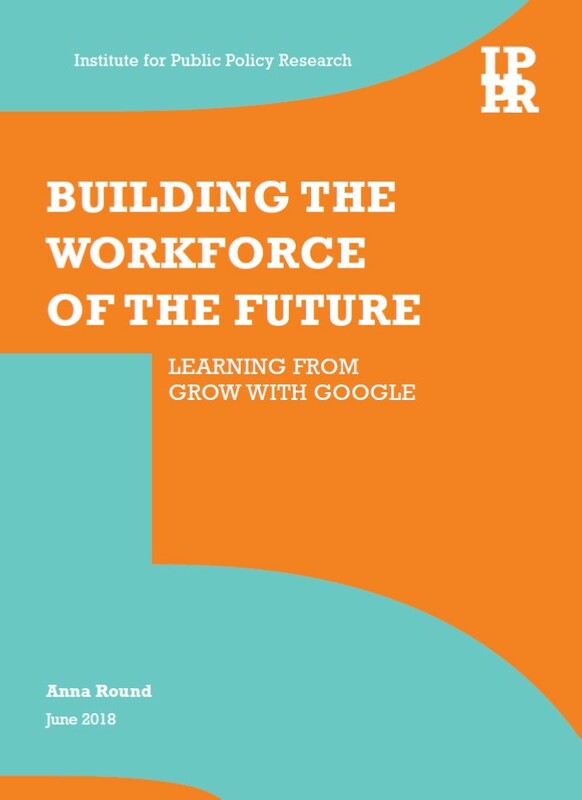 Like ambitious young go-getters, they promise to take on more responsibility and make better decisions, and the implications for workers, companies, and policy makers are significant and pressing. 2025 may seem like a long way off. The pressing issues of today necessarily preoccupy European leaderships. But consider this reality: youngsters who are 10 years old today (2009) will be entering the prime of life by 2025. 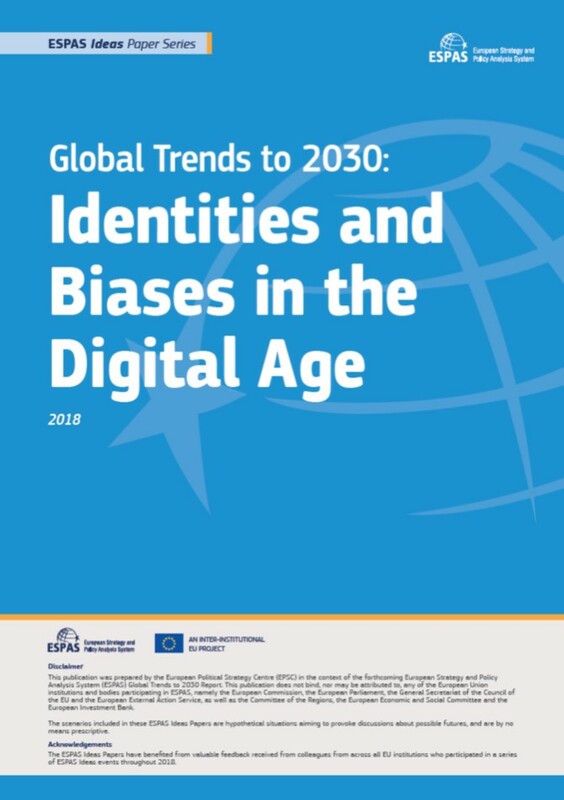 Many millions of 10-year-olds in Europe and around the world are already “digital natives” – born and raised in a world of digital communications. Behind them will come wave upon wave of youngsters, particularly in today’s young emerging societies and economies, with increasing numbers growing up with ever-more powerful digital tools. Indeed, given current trends any distinction between “the digital world” and any other worlds will have become largely academic by 2025. 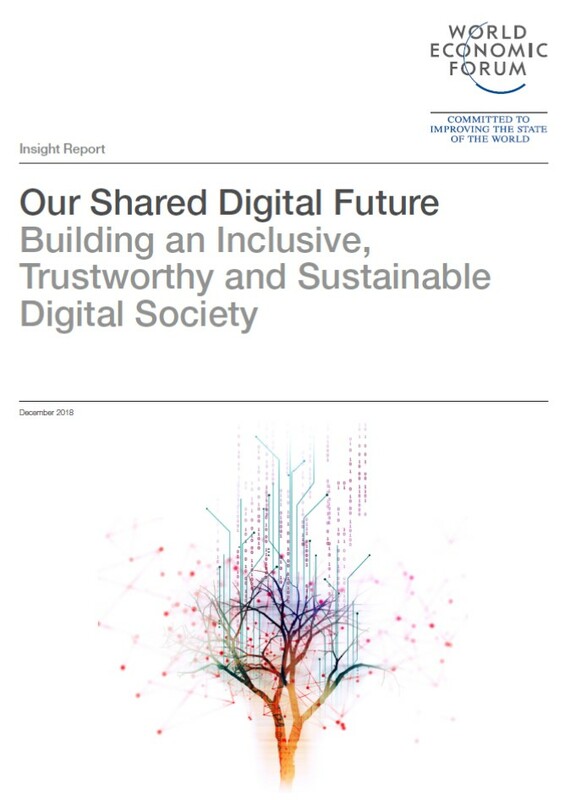 Over the past 15 years digital communications have already transformed the way ever-increasing numbers of us behave individually and collectively in our working and social lives. But this is just the beginning as the pace of change itself accelerates. While enormous resources are being spent on digital transformation programs by the private sector, the results are underwhelming. According to estimates, this year over $1.2 trillion will be spent by companies worldwide on their digital transformation efforts and yet analysis suggests that only 1% of these efforts will actually achieve or exceed their expectations. 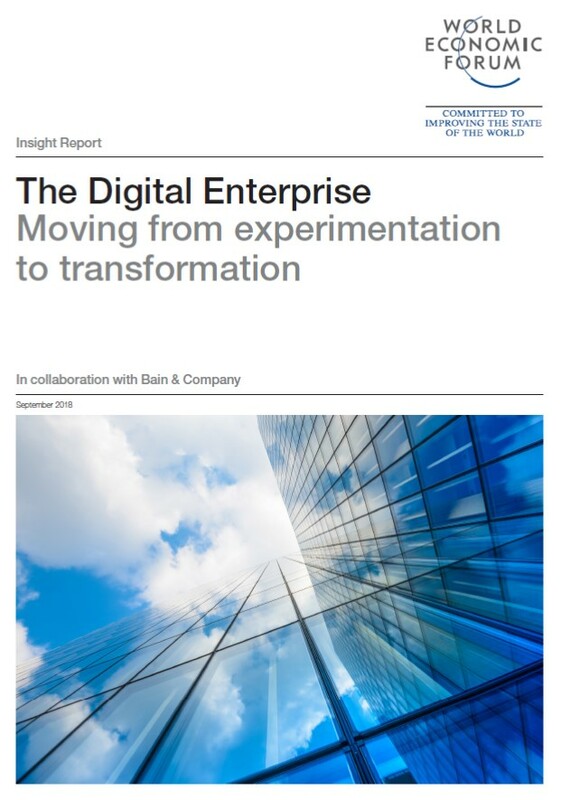 The Digital Enterprise: Moving from experimentation to transformation is a practical guide on how to envision, structure, and sequence successful digital transformation efforts. It is an effort by the World Economic Forum, in collaboration with Bain & Company, to help senior executives avoid common patterns of failure and ask the right questions. Although there is little argument about the fact that climate change and the digitalisation of the economy are the two main trends that will matter most over the coming decades, to date they have predominantly been considered separately rather than together. 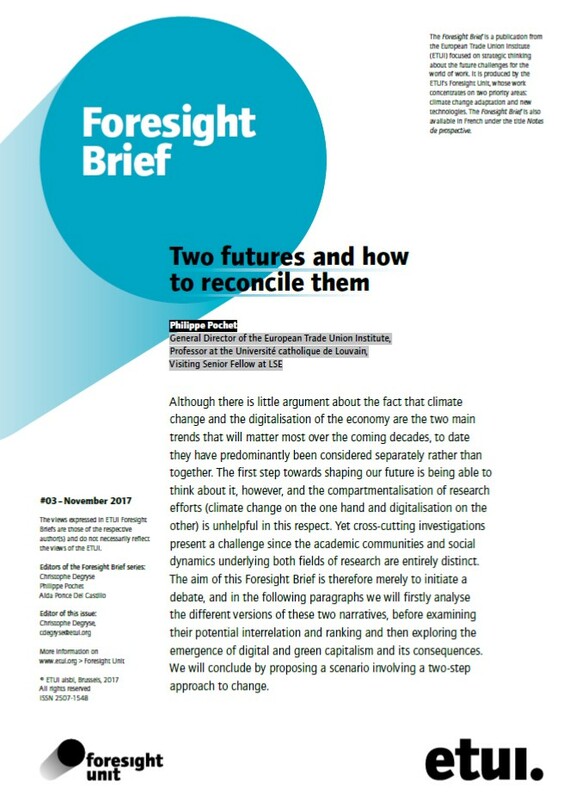 The first step towards shaping our future is being able to think about it, however, and the compartmentalisation of research efforts (climate change on the one hand and digitalisation on the other) is unhelpful in this respect. Yet cross-cutting investigations present a challenge since the academic communities and social dynamics underlying both fields of research are entirely distinct. The aim of this Foresight Brief is therefore merely to initiate a debate by analysing the different versions of these two narratives. 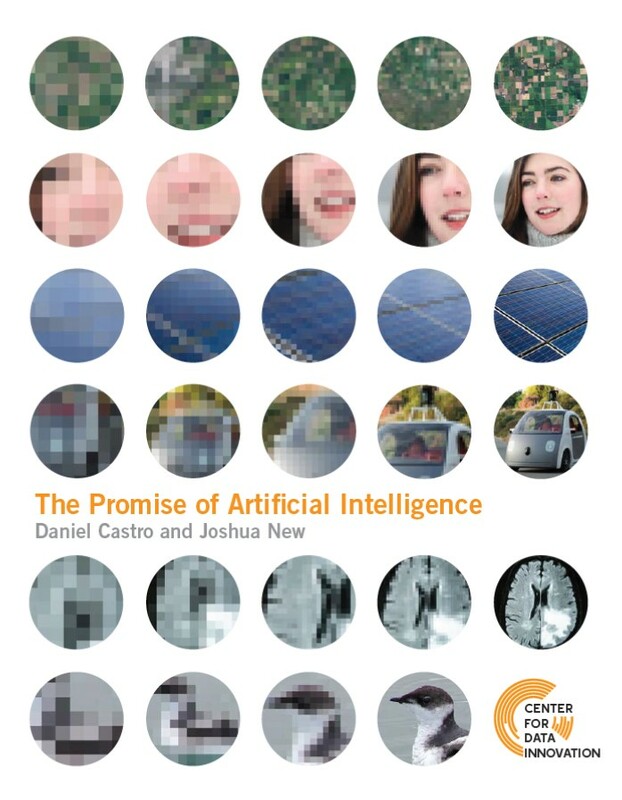 The author then examines the potential interrelation and ranking of these narratives and explores the emergence of digital and green capitalism and its consequences. The publication concludes by proposing a scenario involving a two-step approach to change.